I find a pair of liners so useful in the backcountry, especially ones made of merino wool. 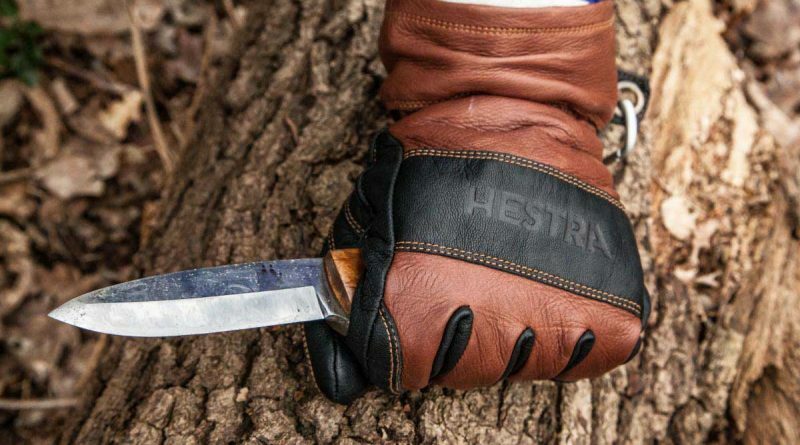 Having a thin layer between you and the weather makes all the difference, and these ones made by Hestra are one of my favourites. This is a full review and field test on the Hestra Merino Wool Liner. 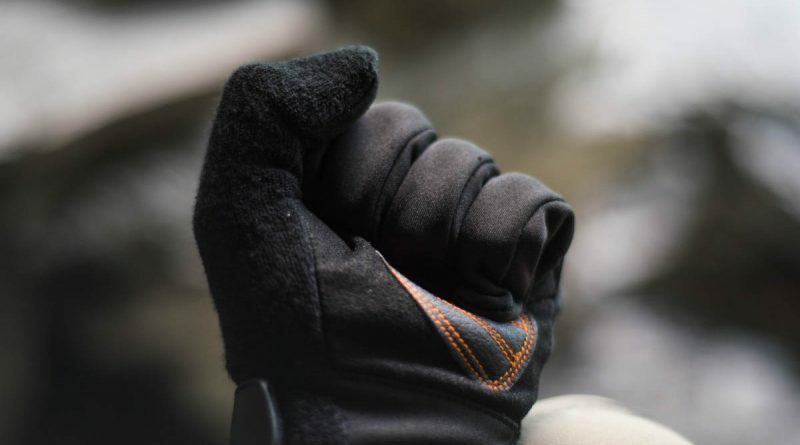 A good pair of outdoor gloves can make all the difference to a trip or a day out in the woods. 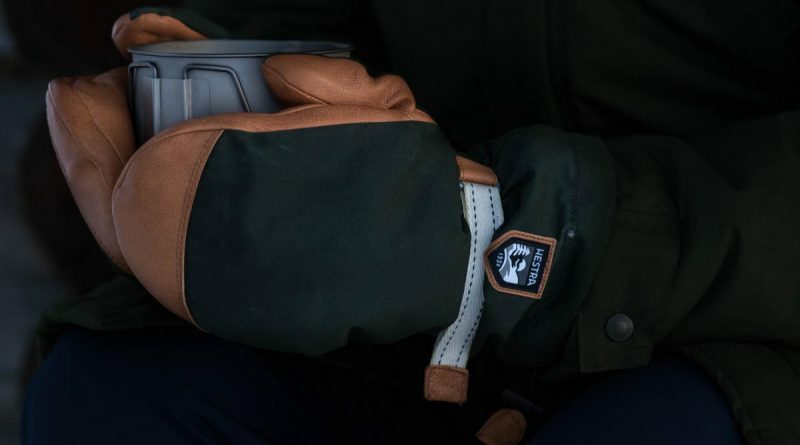 Having some key features in their design helps if you are looking for protection, warmth or both out in the field. 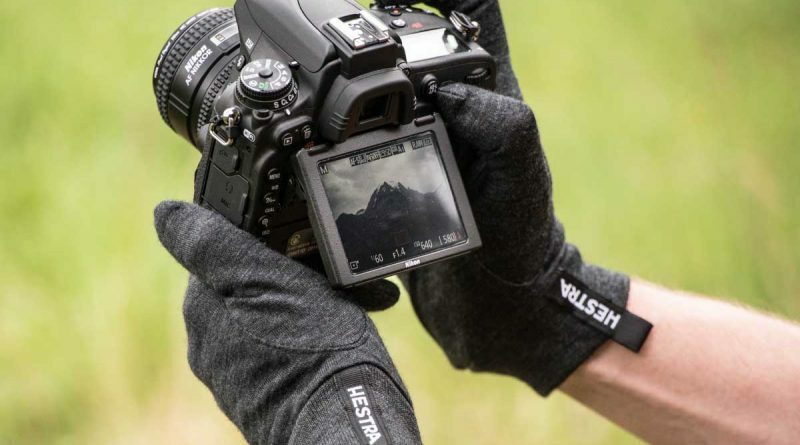 Here is our full review of the Hestra Lars Fält Guide Gloves.